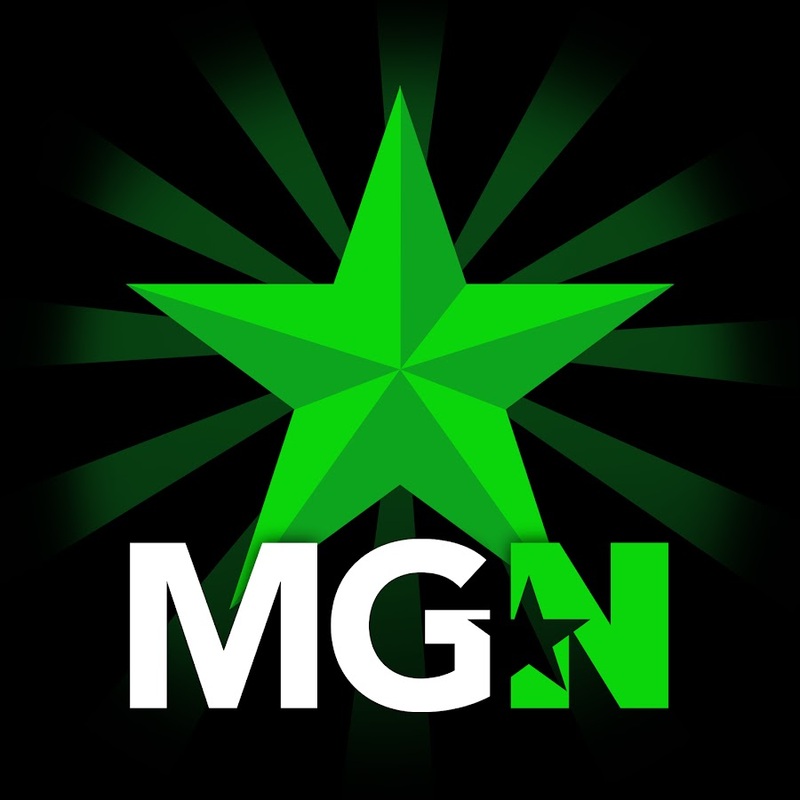 ryancs | MGN - A Community of Gamers! If any of you guys are interested in minecraft then you may join my server. So guys for more Video Content Please Subscribe. I will surely accept any good video suggestions.